With 40 years of combined millwork experience and a vision for producing quality cabinetry, three founders started Bamco Millwork Inc in 1996. The company commenced operations in a small shop in Fergus, Ontario and has grown over the past eighteen years to its three current manufacturing facilities in Guelph. Finally, our location at 432 Massey Road, Guelph, is a 5,000 square-foot laminate countertop cutting and fabrication plant. 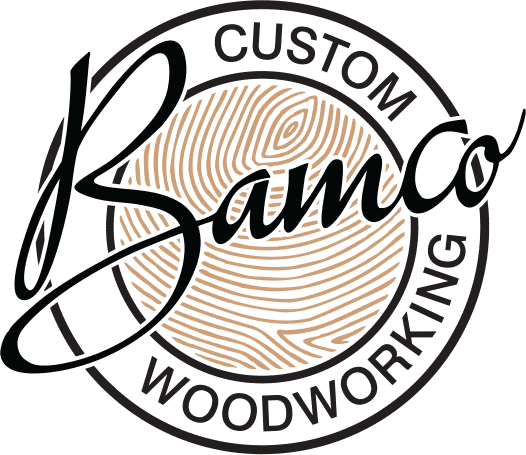 Bamco operates four successful divisions: Custom Cabinetry, Commercial Millwork, Multi Residential, and a Dealer Network. 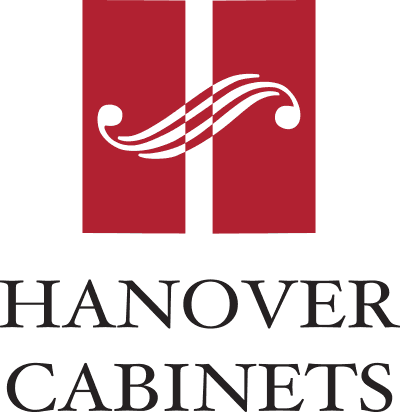 Our Custom Cabinetry Division supplies custom cabinets directly to builders constructing new houses and home owners renovating their kitchens and bathrooms. Through our Commercial Millwork Division we provide cabinetry and other case goods for institutional facilities including courthouses, seniors’ homes, schools, hospitals, athletic clubs, hotels, restaurants and more. We have completed commercial millwork projects in southwestern Ontario, other parts of Canada, and the USA, as well as the Grand Caymans. Our Multi-Residential Division supplies and installs custom and semi-custom kitchen and bathroom furniture in condominiums throughout Ontario. 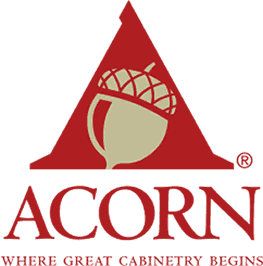 Bamco products can also be purchased through our Acorn Kitchens Dealer Network that includes 30 showrooms across North America. Bamco currently employs more than one hundred people from the Waterloo and Wellington Regions. We are proud of our diverse and qualified team. Our designers, craftsmen, and installers are experts in their fields. 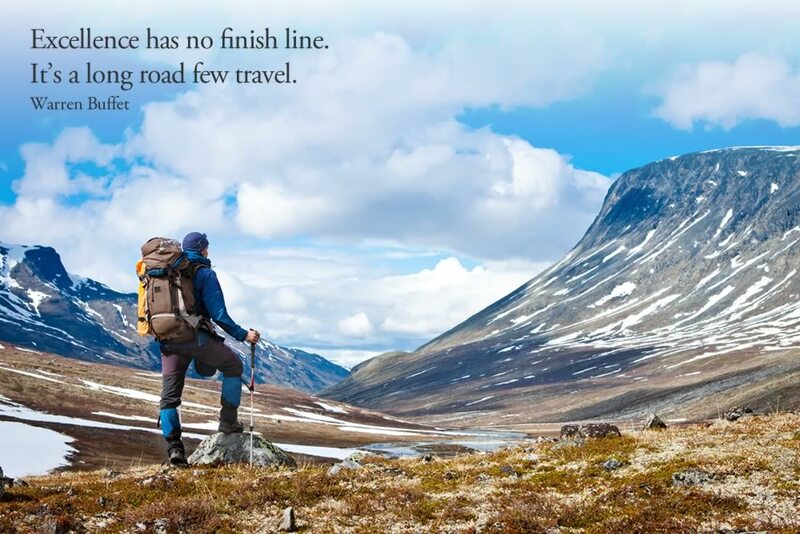 We value our clients and believe they are loyal because we provide exceptional products and outstanding service, including guaranteed on-time delivery. We developed North America’s first zero-VOC finishes and our always looking for ways to innovate while keeping up with the latest styles. 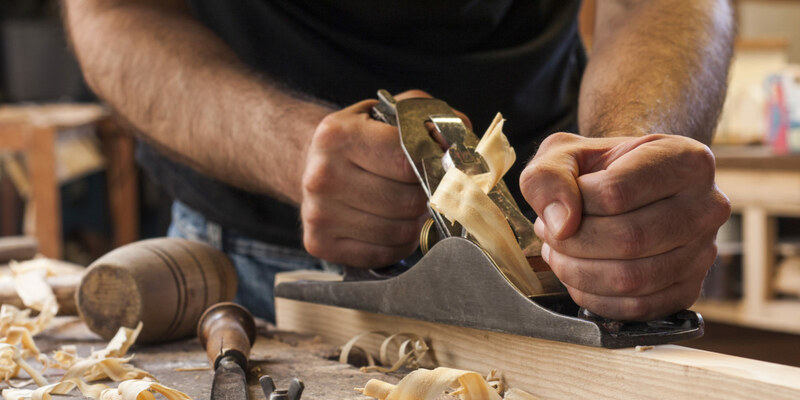 We use FSC-certified wood, formaldehyde-free sheet goods, and hardware made from 100% recycled content. Read more about our Green Philosophy. Five years ago, I was searching for a premium cabinet maker and designer for my home. Bamco designed and installed a new kitchen and three bathrooms while providing excellent customer service and magnificent quality of craftsmanship. These reasons are what made choosing Bamco for my next real-estate project easy, and why I will continue to recommend Bamco to all my friends, colleagues and family. Bamco truly cares and it shows with the finished product.